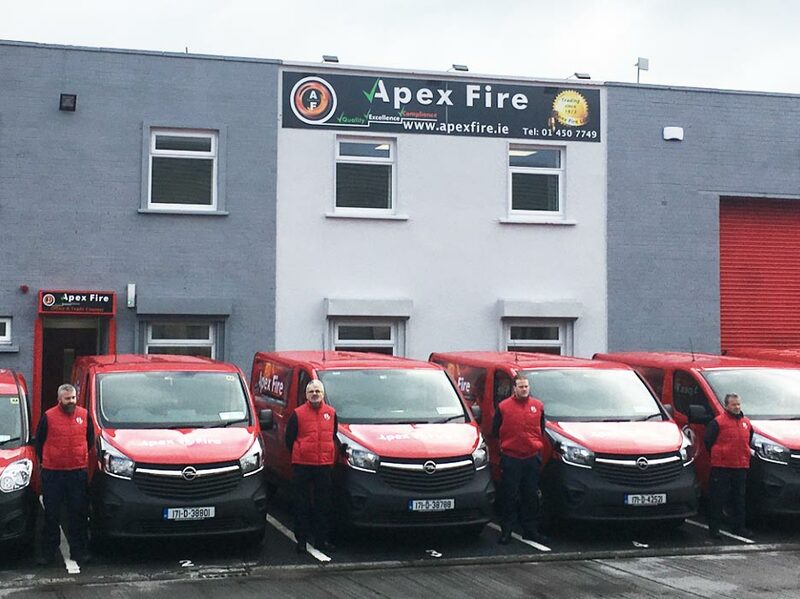 Apex Fire provides you with all the benefits and expertise of the flagship company in Ireland for fire protection, detection, training, and consultancy. 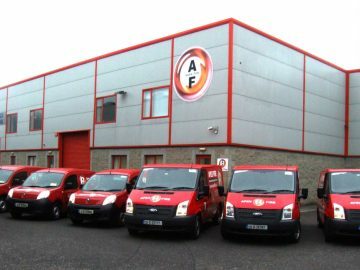 We guarantee you quality, excellence, and compliance with all our fire protection products, which are all manufactured and approved to the latest Irish, European, and International Standards. We provide expert maintenance and testing services for all your fire protection equipment, ensuring it remains compliant with latest legislation, and is ready for use whenever needed. We deliver comprehensive and certified training programmes in areas such as Fire Safety Awareness, Fire Extinguisher Use, First Aid, and Manual Handling. We are dedicated to providing an excellent quality of service in all we do. We echo this dedication through our multi-disciplined workforce. We provide nationwide coverage and we excel in providing expert advice and guidance to all customers, ensuring long-term satisfactory relationships. 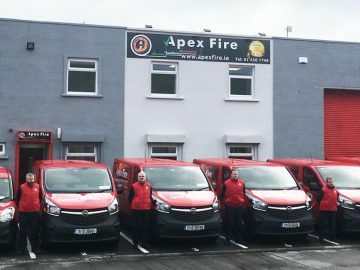 Apex Fire has been operating since 1973 and is part of the Moyne Roberts Group, one of Europe’s largest producers of portable fire extinguishers and hose reels. With our experience and the expertise of our parent group, you are assured the best service available in Ireland. All in our rapidly-growing customer base are already enjoying all those benefits. We look forward to delivering them to you too, as we maintain our reputation for being experts in our field, a customer-focused organisation, and leaders in the industry. Others may offer similar services, but not always to the same standard or in compliance with the most recent legislation. 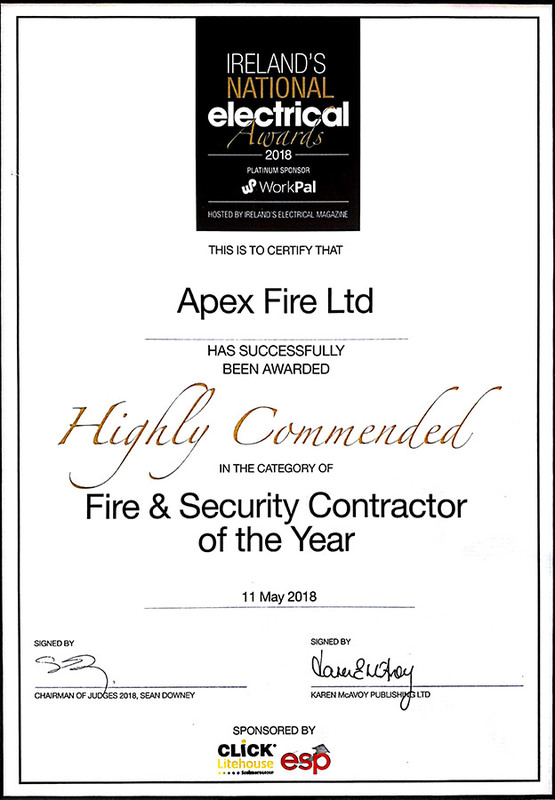 For full fire safety, total compliance, and ongoing maintenance and training, Apex Fire is the sensible choice. 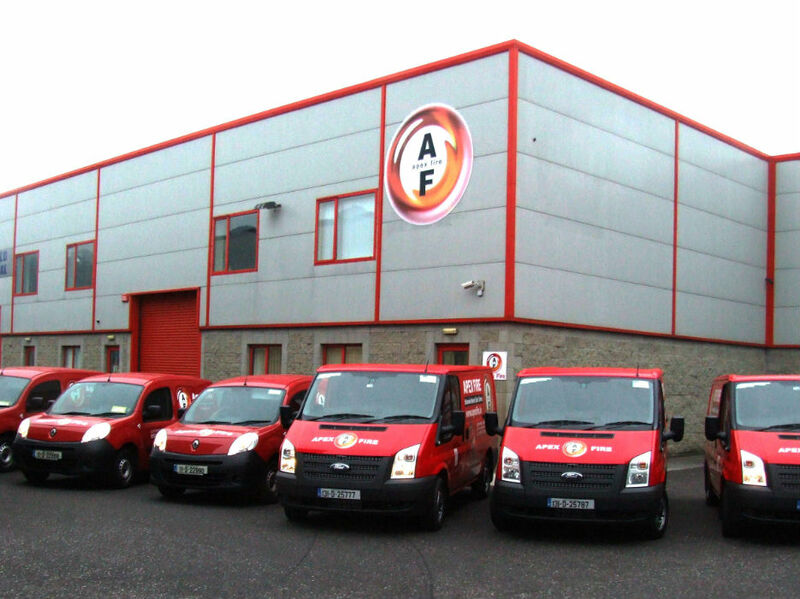 We also have offices in Dublin and Cork, and depots in Galway and Limerick. Wherever you are, we’ve got you covered.